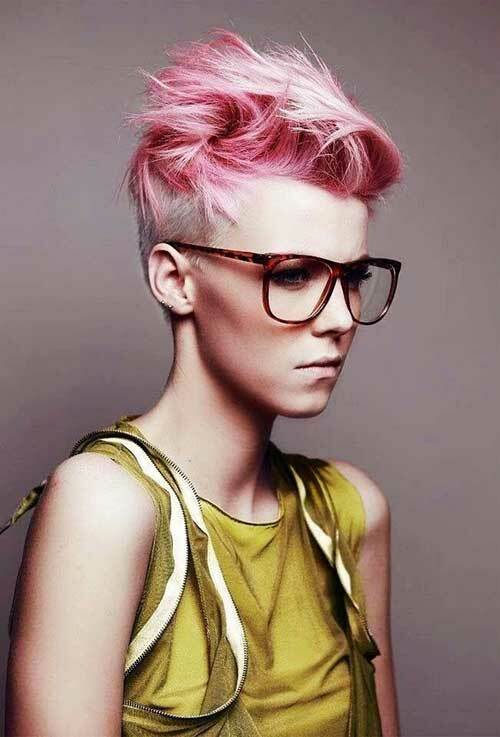 The short hair make you look fashionable, cool and funky to some extent. 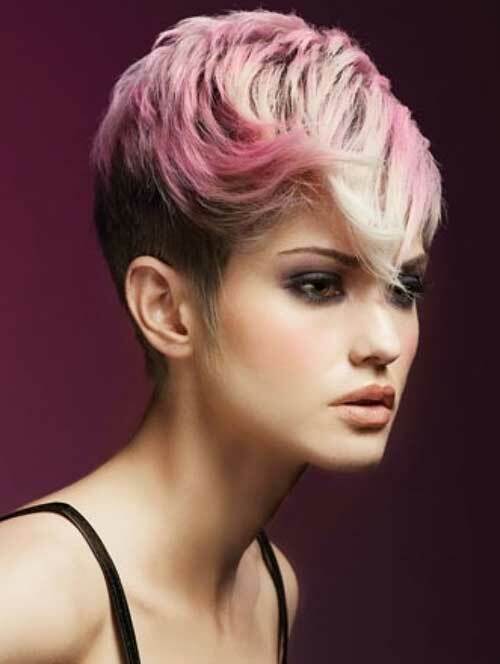 There are very few short hairstyles in trend at the present time. 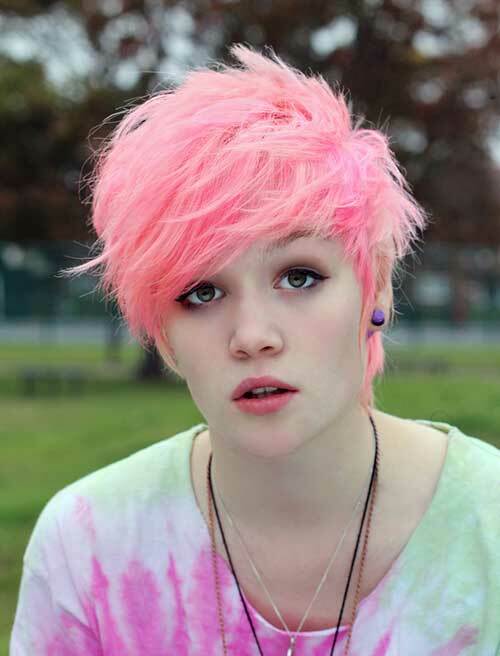 But pixie hairstyle is different than others. 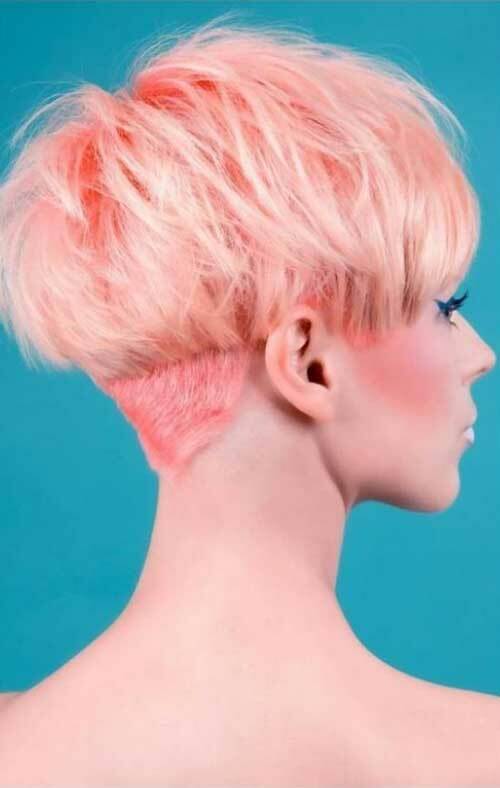 The striking and sleek hairstyle is perfect for people who are looking for a smashing and cool hairstyle that is simple to style with product and low-fuss to maintain with the help of regular trims. 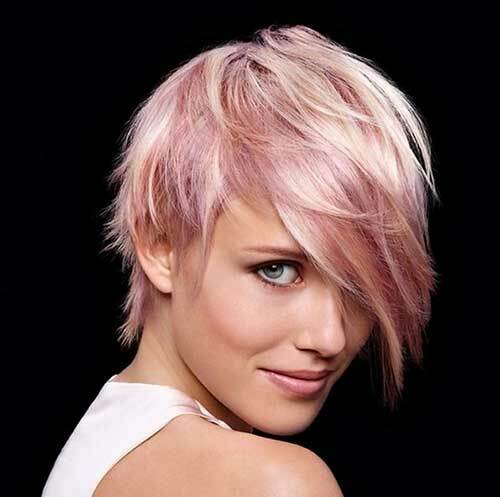 You can make it matchless with ease by having different hair color on it. 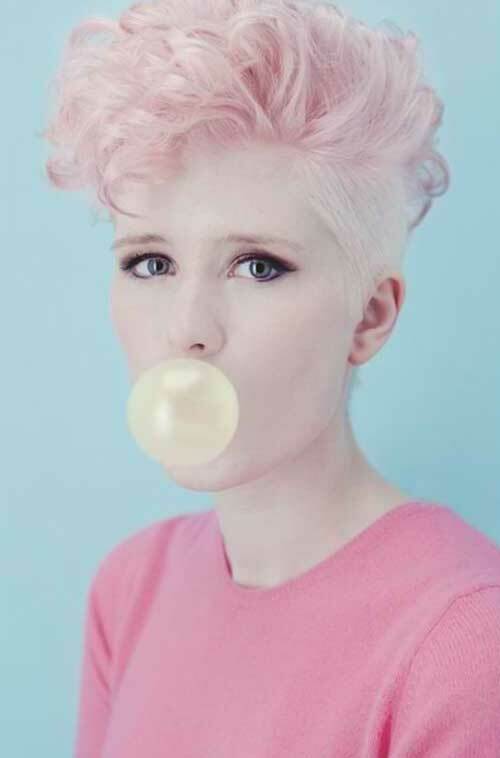 Pink color is the best for the girls and women who want to maintain their attractiveness throughout with the unique look. 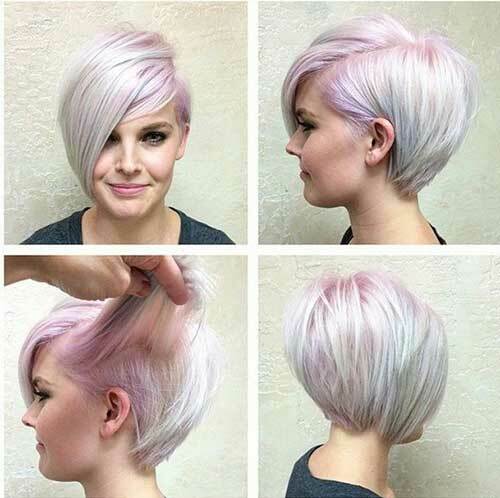 It is a different hair color and looks amazing on short pixie hairstyles. 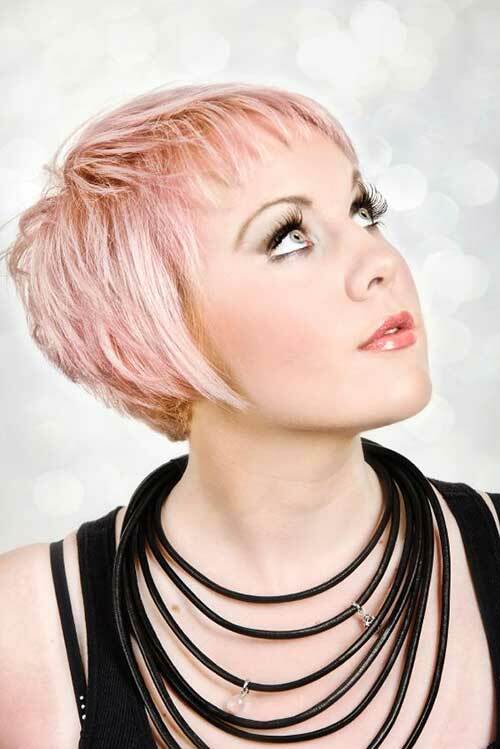 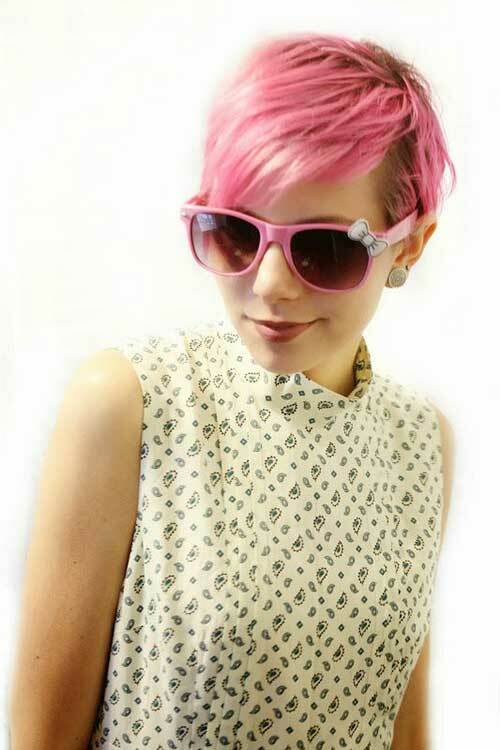 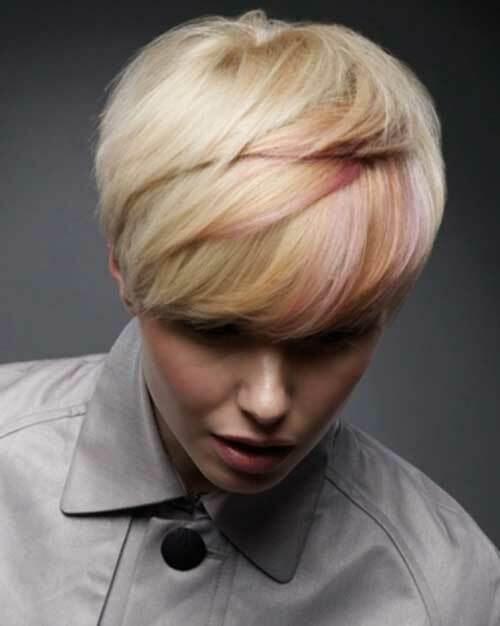 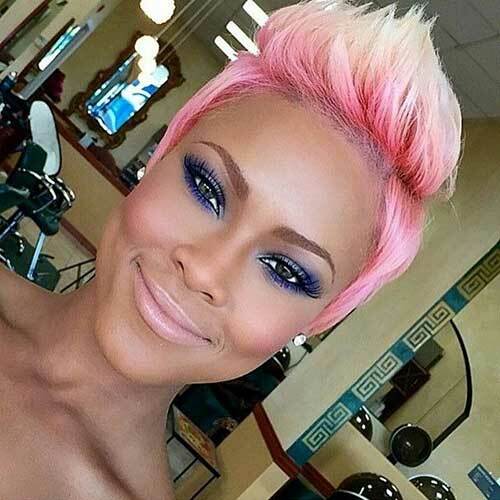 Here are 15 Pink Pixie Haircuts which you can try to look trendy.